All the new products will be available for purchase on Tuesday, March 12 at 10:00 am EST. 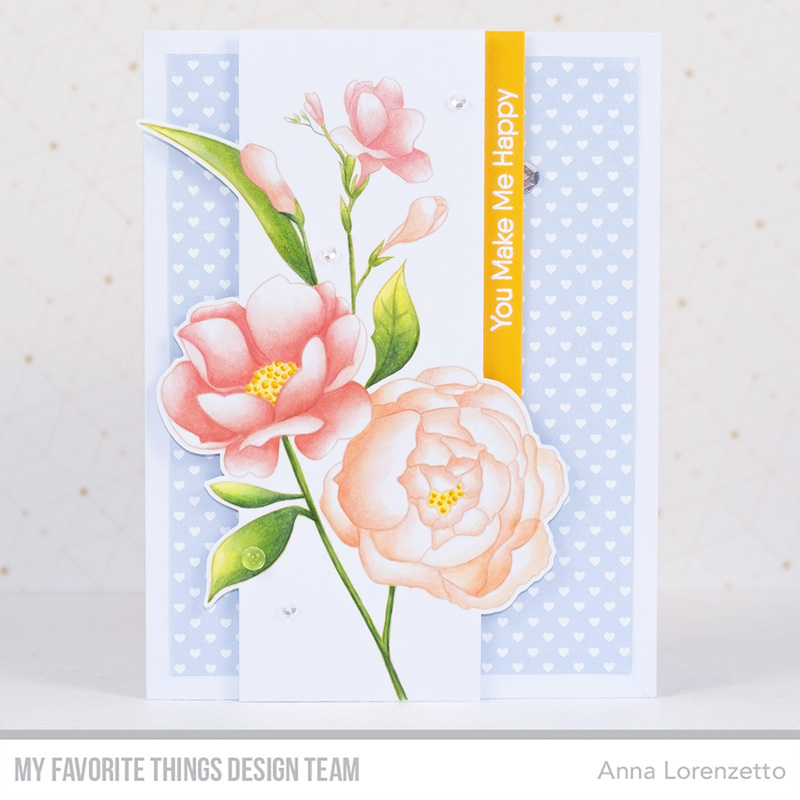 Today I’m sharing a project featuring the amazing BG Fresh-Cut Flowers rubber background stamp. This gorgeous flower stem is designed to fit an A2 card and can be colored with a huge variety of mediums and techniques. For my card, I decided to do some no-line coloring – combining Copics and colored pencils. I trimmed down the stamped panel, leaving some parts of the flowers outside the edges. Finally, I heat embossed the sentiment, from the Sweet Friends stamp set, in white on a strip of Pineapple Prestige card stock. 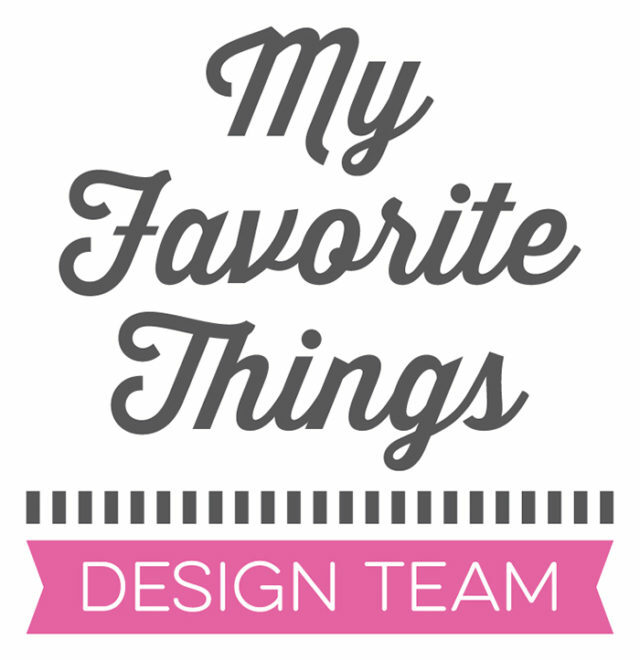 Make sure to head over to the MFT Blog to see all the amazing products revealed today and for more inspirations from the DT! See you tomorrow with a new fun project for the MFT March Release Countdown. Your comments are really appreciated, please visit my IG account (@al_handmade) to share your thoughts on this projects.